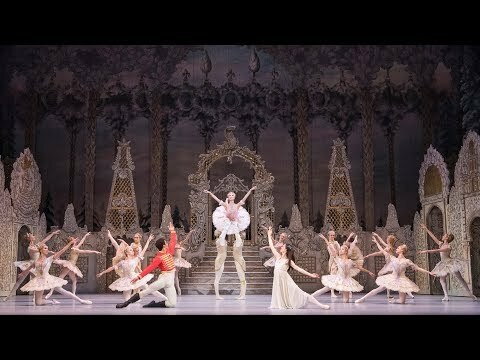 Christopher Carr is Guest Principal Ballet Master of The Royal Ballet. 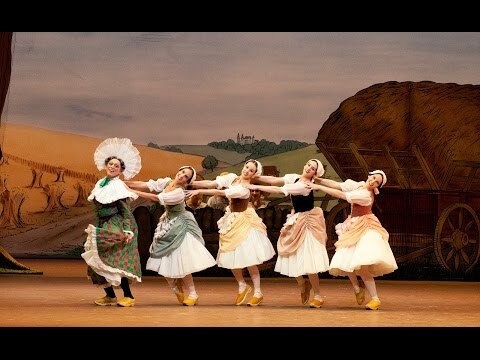 He has rehearsed and staged some forty works in the Company’s repertory, including The Sleeping Beauty, La Fille mal gardée, The Nutcracker, Giselle, Swan Lake, Coppélia, Ondine, Cinderella and numerous one-act ballets. 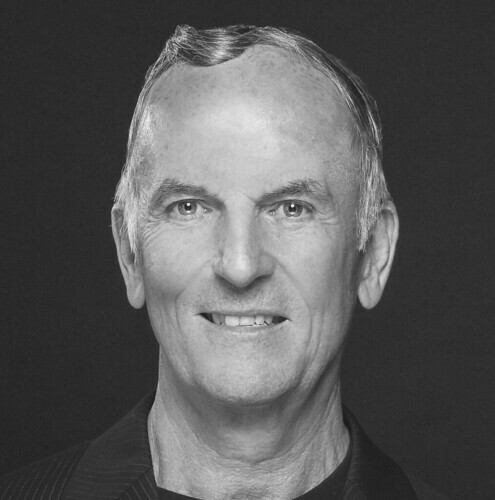 He has taught and staged works for leading companies around the world. He grew up in Yorkshire in a coalmining family. 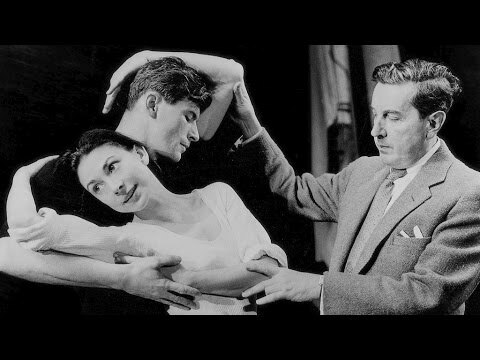 He trained in Barnsley with Mavis Burrows before entering The Royal Ballet School. In 1967 he graduated into The Royal Ballet Touring Company and in 1970 transferred to the Company, where he was promoted to Soloist in 1975 and then to Senior Soloist. 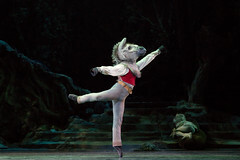 As a dancer with the Company his repertory included many corps de ballet, Soloist and Principal roles. 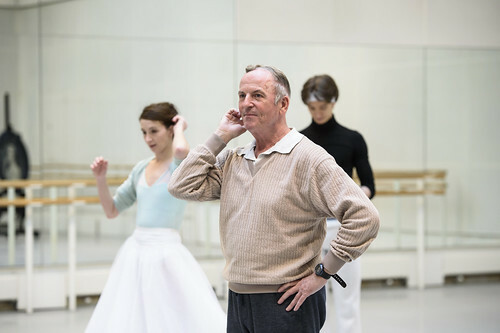 He was appointed Assistant Ballet Master in 1983 and made a répétiteur the following year. 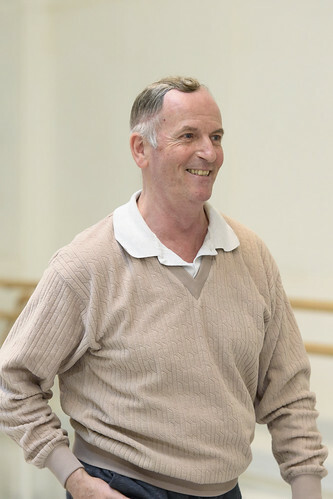 He became Ballet Master in 1988 and Rehearsal Director in 2001, and in 2007 elected to take his current position.